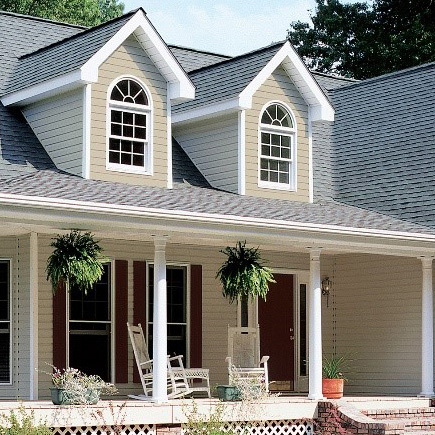 CertainTeed offers a variety of Vinyl Carpentry soffit panels. 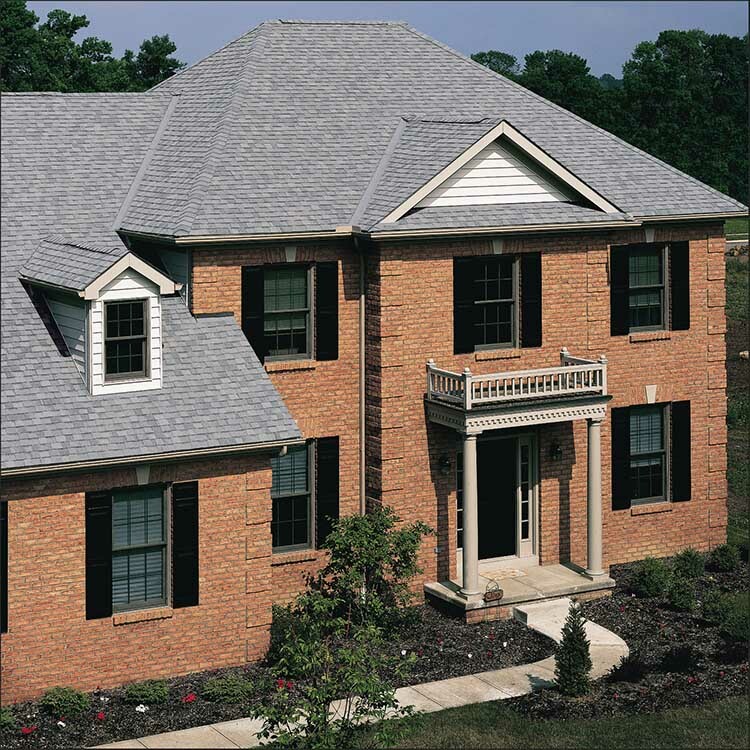 Our Beaded Triple 2" offers the look of fine detailing and craftsmanship. You can feel confident that you have made the right decision buying from CertainTeed, a company that is an industry leader and stands behind its products with strong warranty protection. 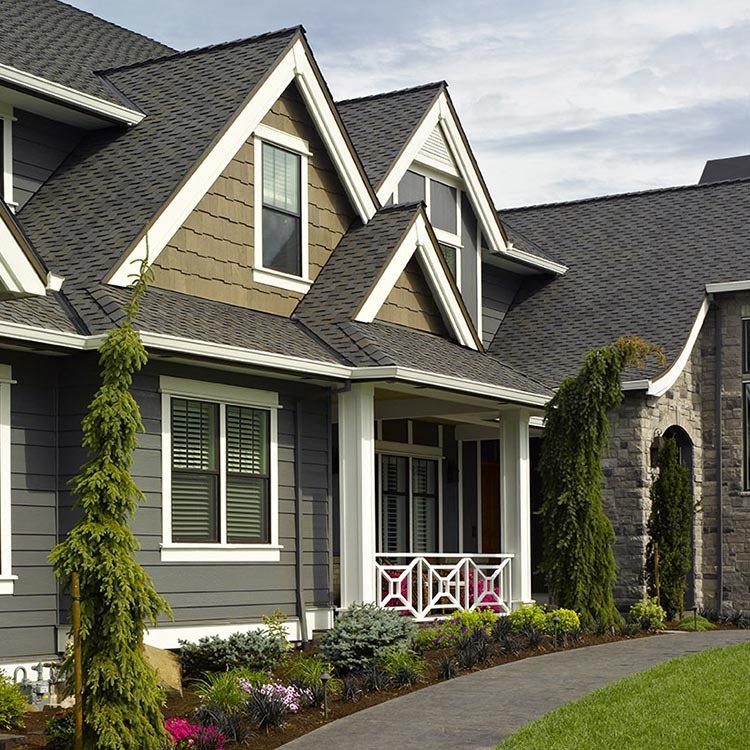 The Vinyl Siding Lifetime Limited Warranty will provide you with specific coverage information.